Thanks for this, will check tomorrow. 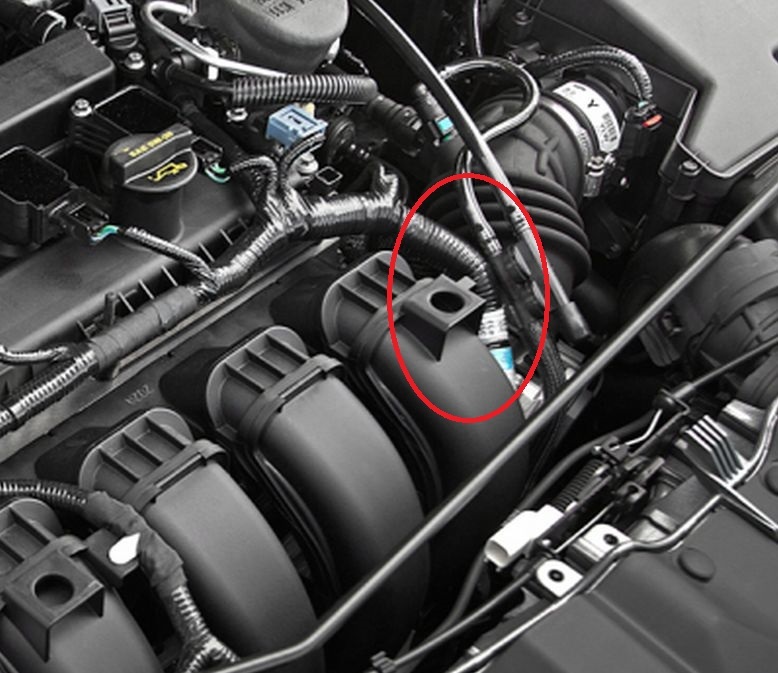 non-diesel fuel lines, sensors, and wiring harnesses that are used with components on the list of parts, above. That might require analysis of schematics and wiring diagrams to prove whether any of the wires in the particular harness affected by this problem are actually connected to "any emissions control devices or systems" in the list. They might not be, in which case that part of the warranty would not cover them. If a dealer were to contest the warranty claim, I'd rather do it myself than fight it. Mine is still under warranty and I'd still rather do it myself than worry about whether the tech assigned to the job would do it right, but then I have some skills in that area. Last edited by Arco-Zakus; 04-15-2015 at 12:46 AM. Reason: Correct typo: Powertrain Warranty = 60k mi, not 50. You know the warranty better than I do so I know it's only a typo but just so new members know, the powertrain warranty runs for 5 years/60,000 miles. My interpretation of the verbiage in the 8 year/80,000 mile emissions warranty is that it would be covered but you would likely be faced with a fight to get the dealer to recognize that. That is why it is important to take care of this problem before damage to the wiring harness occurs. Once the wires are compromised, you could have intermittent power loss or get stranded somewhere. Then it becomes a skilled repair with soldering in a very cramped space that most people would not be able to do. If an owner checks his harness and there is no chafing of the internal wires, this is a quick self repair that takes all of 5 minutes and a 6" piece of plastic split loom secured with friction tape. thank you for the heads up! i'll be doing this for sure! This will probably include some of the service techs who will be doing the repairs, at least until they get some practice by doing a few. Much potential for things to be made even worse by the repair attempt. ... If an owner checks his harness and there is no chafing of the internal wires, this is a quick self repair that takes all of 5 minutes and a 6" piece of plastic split loom secured with friction tape. If the harness is too tight to tape easily, two or three small zip ties around the new wiring loom would probably do the trick: the ties should nestle between the ridges on the loom. @dan50 -- Great idea. I love cable ties and have some tiny ones that will fit right in there. I'll probably still try to get tape around it to seal it up better and keep moisture out (maybe not neccessary? ), but if I give up on getting tape around it, at least the ties will keep it in place. The build date on my focus is 5/14 should I still wrap the harness as a precautionary measure? Take a look under the hood. With your later build date it might look something like this and the harness is already covered with plastic split loom flex tubing. If that is true then you don't need to do anything. This is a pic of the engine in the new 2015 Focus. Last edited by wavsine; 04-15-2015 at 12:35 PM.